We Sell & Deliver Premium Mulch,Topsoil, Stone & Sand. Bulk Material Products Available in Cubic Yard Increments. 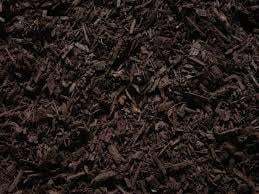 Mulch helps retain moisture, reduce erosion, and provides nutrients to newly planted flowers, trees & shrubs. 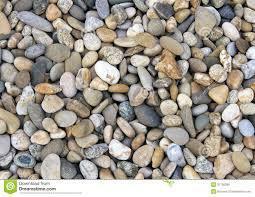 A gray stone used for driveways, asphalt and concrete mixes. Serves as a great base for foundations and drainage systems. High quality screened topsoil. 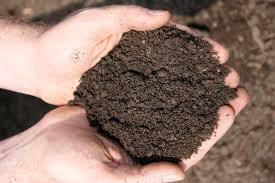 This mixture has the most nutrients and is the richest topsoil. Provides the best base for new seed, sod, shrubs, plants and trees. Stone Dust provides an excellent leveling surface for both natural stone and paver driveways, walkways and patios. 1" or 3" River Stone - Multi-colored earth toned round stones. Perfect for drainage projects, walkways, gardens and more. The finishing touch to highlight your landscape. 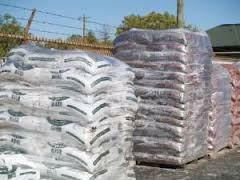 For smaller projects bagged mulch and potting soil are available.